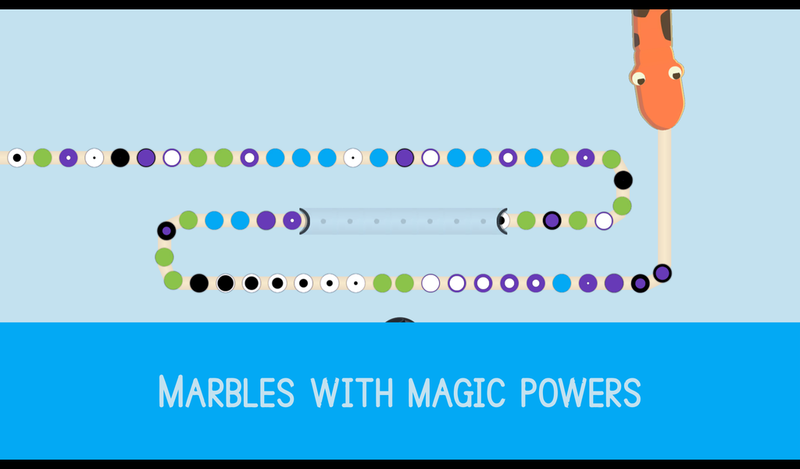 Fun, dynamic, Sneak In is a unique mobile game that joins the playfulness of your favorite classic marble shooter, and the elegance of a simple and flawless design. 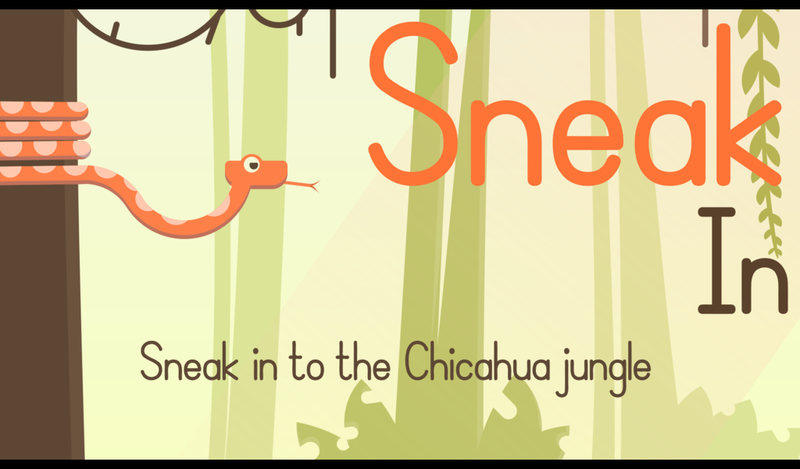 Renewing the genre with original gameplays such as unpredictable magic marbles and a challenging arcade mode, Sneak In will lead you to the colorful jungle of Chicahua ! 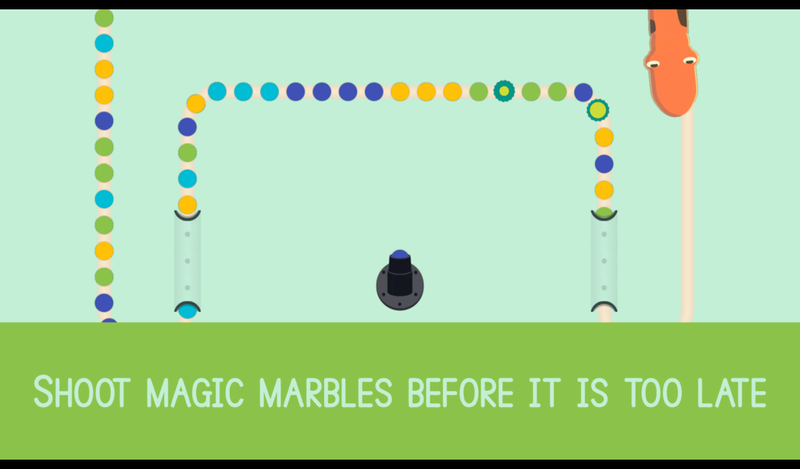 Here, use your reflex skills and your cleverness to stop Seth, the glutton snake, from eating all of your delicious marbles. 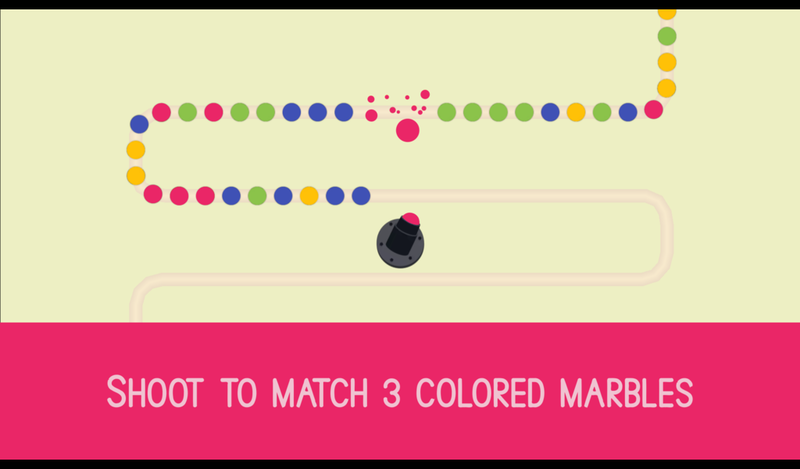 Shoot with precision to match three marbles of the same color, then trigger spectacular combos to avoid the vicious traps. 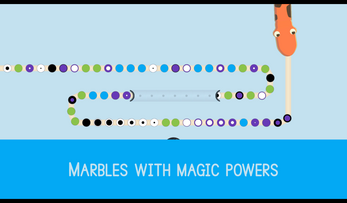 Guaranteed with no ads of any sort, respectful of your data privacy, come and enjoy a good time with this addictive marble shooter game! 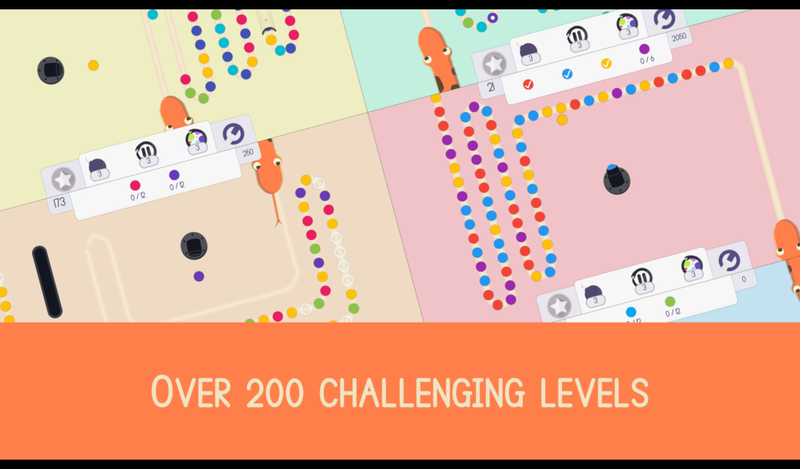 Something of a neo-Zuma, Sneak In is our answer to the plethora of marble shooter games all alike : chaotic design, obnoxious ads and repetitive pace. 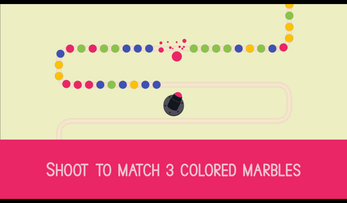 We asked ourselves how we could revive the genre. Using a 100% open source technology, as we always do at Binogure Studio, Sneak In was developed on Godot Engine. 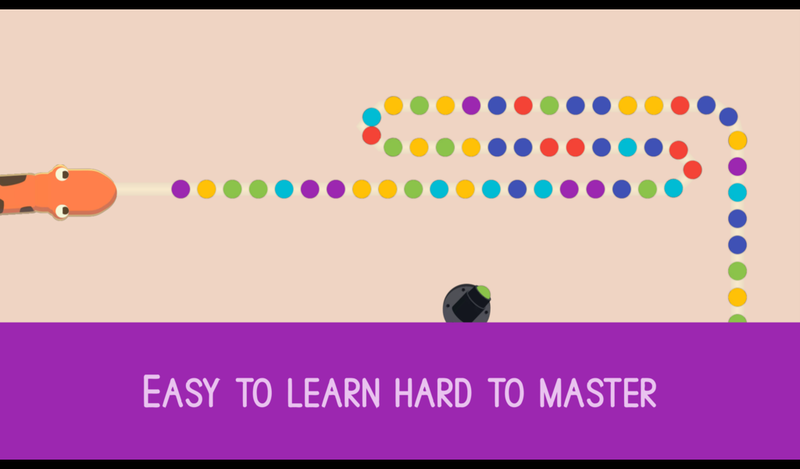 With some sharp contributions, we came up with this clean and modern design, unique mechanics, and a trustful product that keep the nosy ads and applications away from personal data. Sneak In was made not only to entertain and challenge our players, but also to raise the quality and safety standards of the mobile game industry. 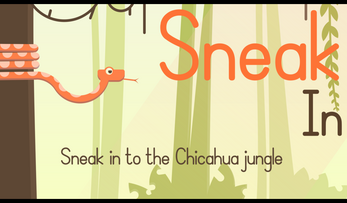 Sneak in to the Chicahua jungle, defeat Seth the sneaky snake and challenge your friends in an endless game mode. Still here?! 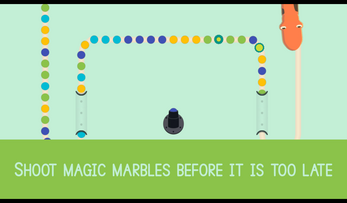 Hurry up before Seth eats all your delicious marbles!